Brent Holliday and Andrew Jones, founders of Garibaldi Capital Advisors (GCA), have spun out Cardin Partners as a specialized M&A boutique. 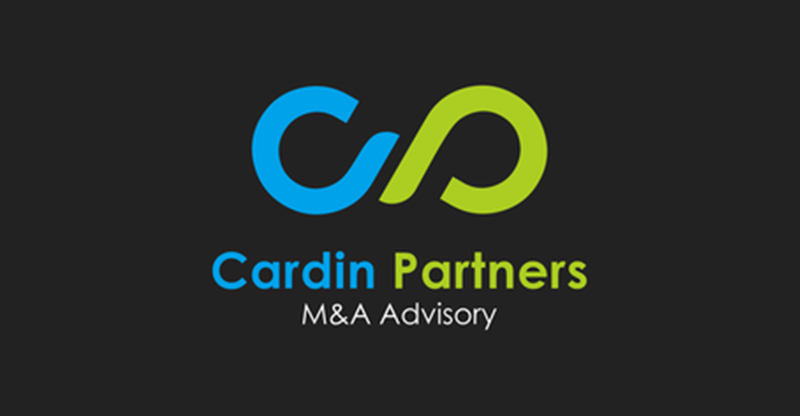 Lead together by Jones and Corporate Development Strategist Brent Bolleman, Cardin will specialize in M&A advisory, with a specific focus on select sub-sectors of the global technology markets. Within each sub-sector, they maintain and publish semi-annual data-driven research, including a quarterly-updated global list of the associated growth stage private companies. The first of these will be released at the end of Q3-16, and will serve as the definitive global list of the fastest growing HR Technology Software and Technology Enabled Services businesses. GCA will continue to provide advisory services exclusively to Canadian technology clientele nationally with local offices in BC and Ontario. GCA will also remain an exempt market dealer under National Instrument 31-103 Registration Requirements and Exemptions (“NI 31-103”) for the purpose of executing both debt and equity capital raising mandates. The two firms share complementary objectives, and will remain in close collaboration. Both Jones and Bolleman will remain active as advisors to GCA.